Are you achieving your sales growth targets? More often than not, sales growth is not realized because not enough time was spent on the details of developing an effective annual marketing plan. Do you really know the wants and needs of your target market? Do you measure each marketing strategy to determine where you are getting your best return from advertising expenditures? Have you developed your annual marketing plan in writing……including the costs? Do you collect marketing ideas from your employees who are in contact with your customers? Providing a blueprint detailing your annual marketing plan and budget. 1) Collect reliable research information from you customers and employees to develop a word picture of your target customer. What do they look like – economics, habits, desires, wants, lifestyle, etc. 3) Write out what is going to be your message and the desired outcome at every touch point. Determine each touch point and write out how you are going to accomplish delivering your desired outcome at every touch point. 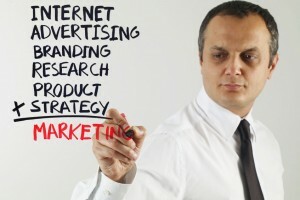 5) Decide upon the best advertising media’s to accomplish your objectives. For example, search for new prospects via a website with SEO efforts, phone prospecting, door to door canvassing, direct mail, your service vehicle graphics, trade shows, trade magazines, or mass media’s such as radio, television, and newspaper. Promote to prospects with door hangers, flyers, and brochures. Promote to your customers for continued business with post cards, invoice stuffers, telephone. Build customer loyalty with educational information conveyed through your website or monthly newsletters. Utilize gifts, thank you, and holiday cards to wow your customers and differentiate from the competition. 6) Decide upon the frequency of each advertisement, the cost of each advertisement, and the annual budget relative to sales. 7) Establish an effective business process to measure the effectiveness of each advertisement in terms of revenue generated relative to cost. 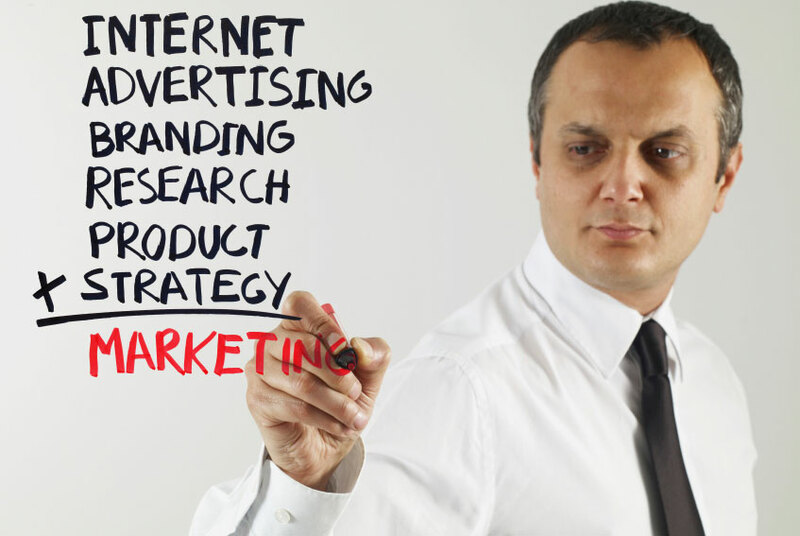 Developing a marketing plan requires fact gathering research and thoughtful planning. You need to know who you want to look like in your customer’s mind, what sales volume you want to achieve, how you are going to accomplish your goals, and what it is going to cost. 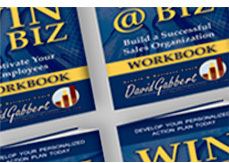 Start developing your annual marketing plan in writing today to guide you.